Two welterweight submission specialists are going to lock horns in Rio de Janeiro, as Paulo Thiago and David Mitchell will duel for UFC 134. 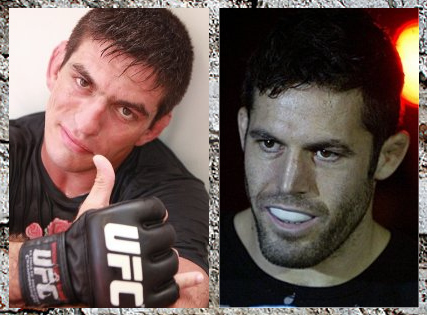 Paulo Thiago and David Mitchell agreed to square off at UFC 134 in Rio de Janeiro on August 27. Set to take action at HSBC Arena, UFC Rio will feature a middleweight title bout between Anderson Silva and Yushin Okami. The event also highlights Brazilian UFC talents like Mauricio ‘Shogun’ Rua, Thiago Tavares, Luiz Cane and many more.